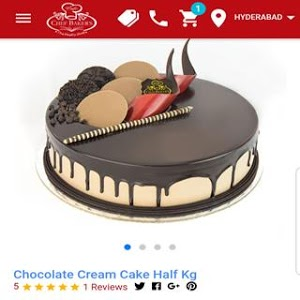 Chef Baker's established in the year 2007 by Mr Gnanasekar, Vishnu Das and John James as a state of the art manufacturer of freshly baked bakery products and cakes has grown tremendously over the years. 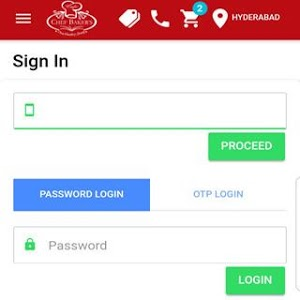 Their first factory was established at Doddanekundi, in the vicinity of Marathahalli with over 8,000 square feet of space dedicated to production facility with state-of-the-art equipment. 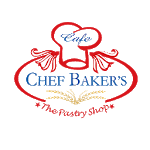 Never comprising on hygiene standards, Chef Baker's Bakery sources the highest quality ingredients and all products are prepared at the facility with utmost care. 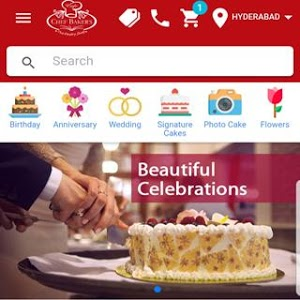 Chef Bakers come with exclusive designers cakes in Bangalore and 3 other cities because we understand the taste of the modern era and we swear by keeping our shoulders matched with the modern time. 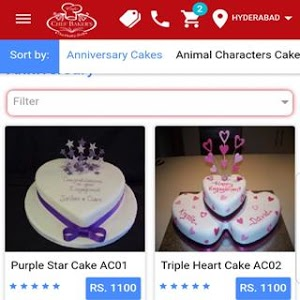 Chef Bakers have served a lot of customers with diligence over the years.We have many Cake shops in Bangalore but you can always choose to call us at your door step for home deliveries in Bangalore. 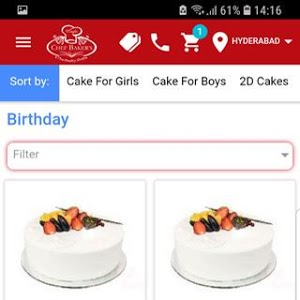 Notifications Enabled, Special Festival Coupons Added.